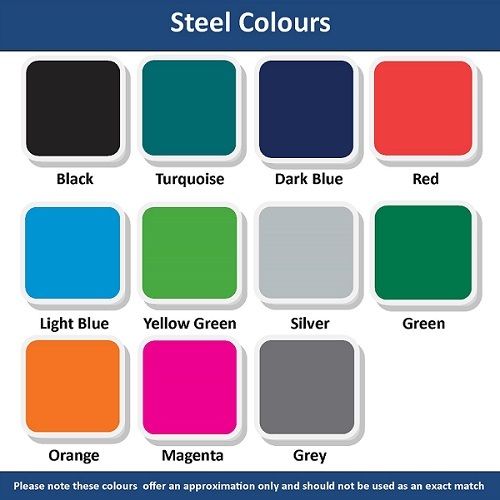 The Barnsley litter bin is manufactured from 2mm galvanised steel and is a popular choice throughout the United Kingdom as it is a tough, durable and attractive litter bin. 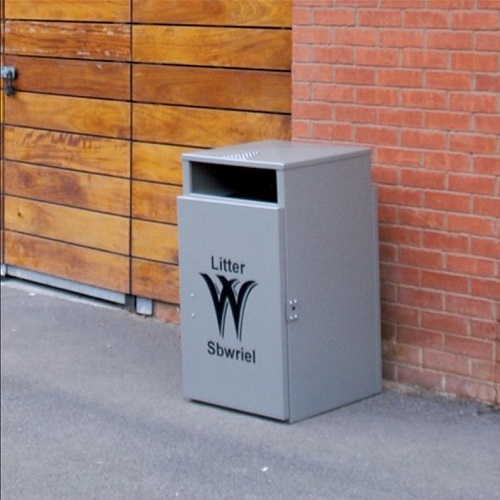 The bin has a smooth surface to allow the fitting of adhesive decals and lettering and the lid of the bin features a slight kink which allows any rainwater to run off. 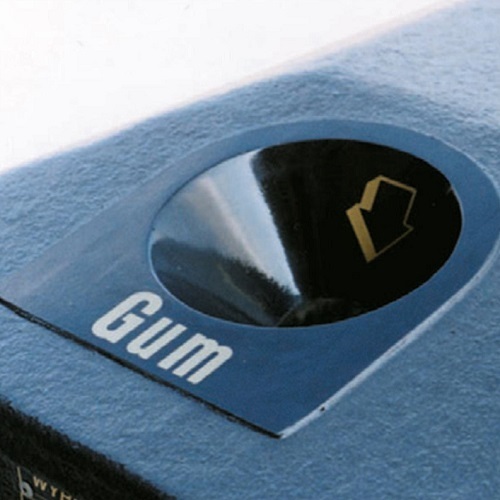 Each bin is supplied with a vinyl word to both the front and back of the unit free of charge. 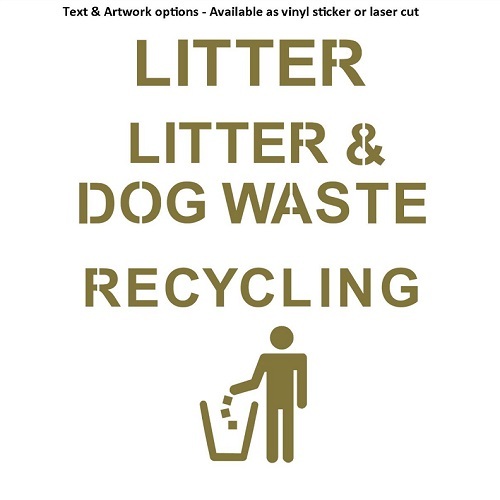 Please select the text you require from the text and artwork option above. 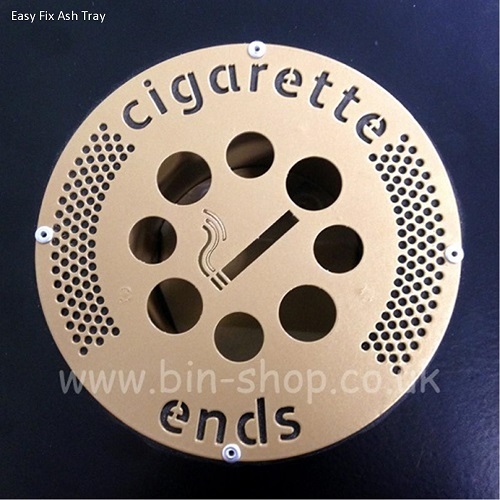 The option to upgrade to laser cut text is available and this includes either a gold or silver backing plate. 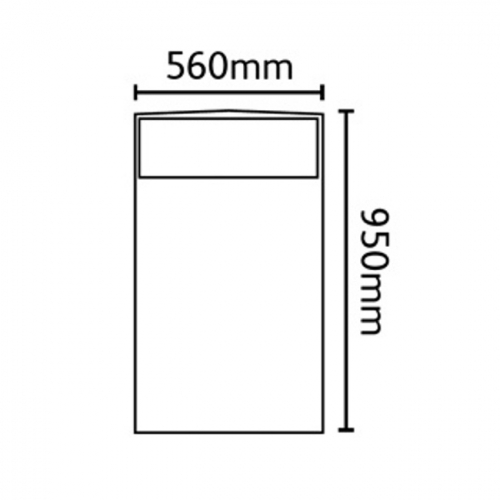 The text is positioned underneath the apertures and is available in either English or Welsh. 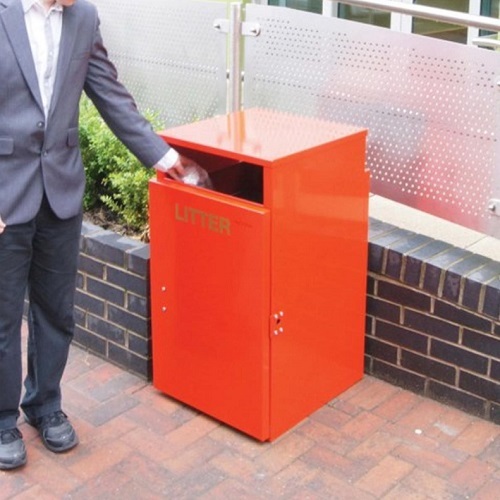 The bin features two large pizza box sized apertures and a capacity of 112 litres makes the bin suitable for use in busy areas such as schools, colleges, universities, high streets, parks and green spaces. 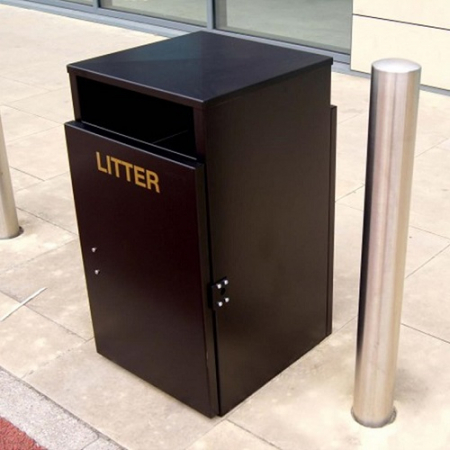 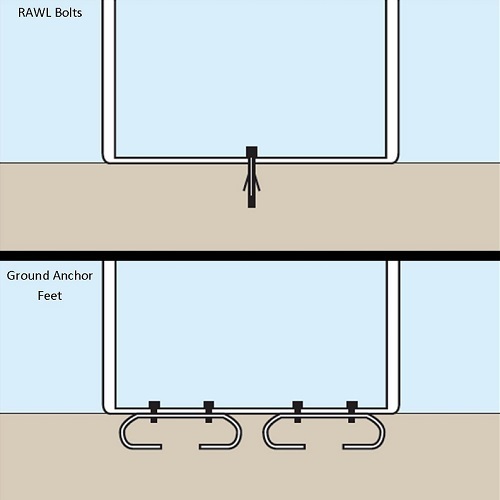 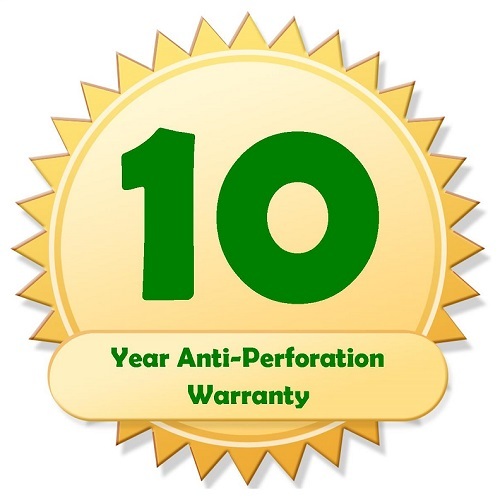 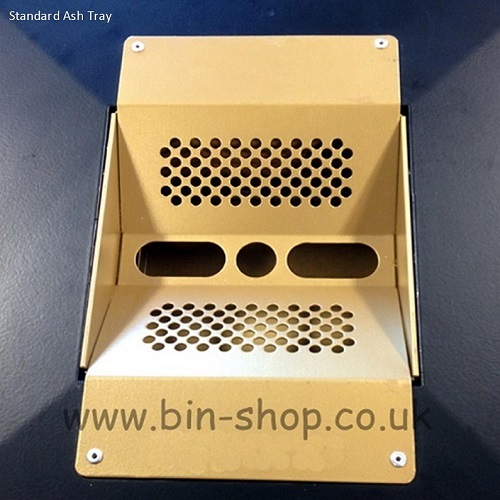 If the bin is to be placed next to a wall, we can supply the bin with only one aperture.